construction of that design in Santa Barbara, Hope Ranch and Montecito. to the masterful finish of every last detail of construction. Have you been affected by the recent fires or mudslides? We are your neighbors and we can help you. We would like to offer you a no-cost assessment of your situation and recommend how best to proceed for cleanup and rebuilding. Build Your Houses With Us! 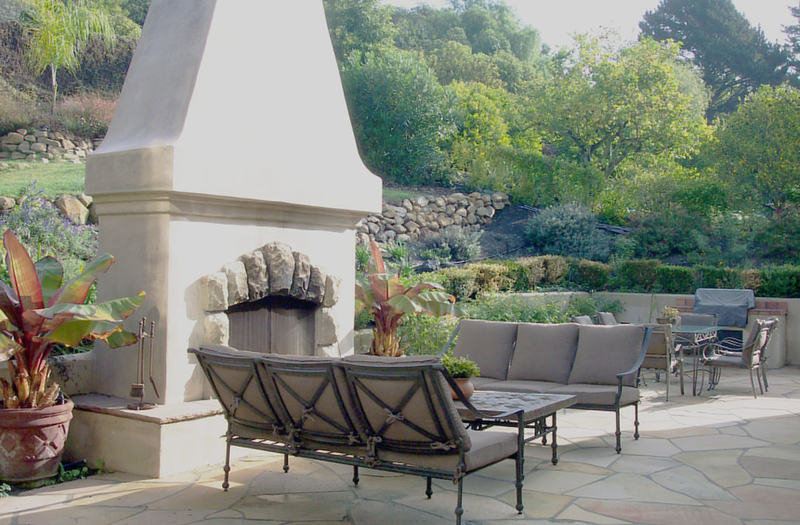 Santa Barbara Design & Build is an accomplished design and construction firm that is proud of the many beautiful projects it’s completed in Santa Barbara and Montecito. 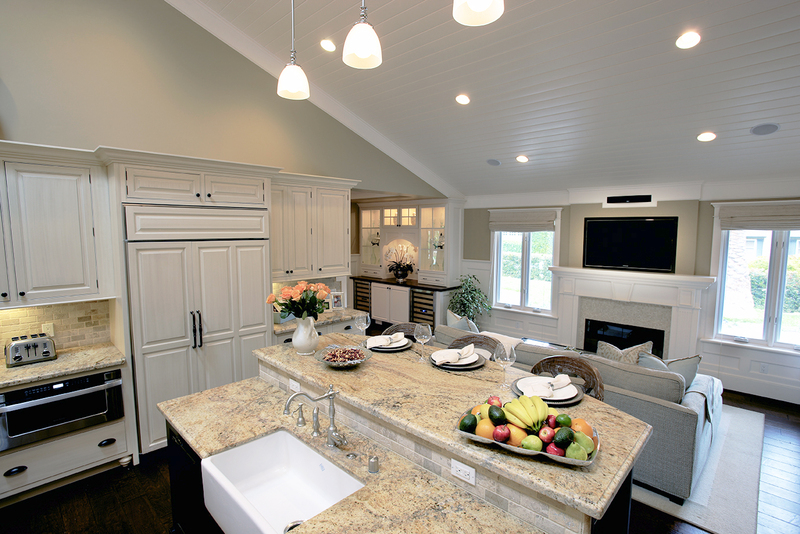 Santa Barbara Design & Build serves Santa Barbara, Montecito and Hope Ranch. We build and remodel our customer’s homes with the highest quality building materials along with the best workmanship possible. We do not strive to only meet our customers expectations but to exceed them in every way. Your experience with us will be as stress-free as possible with our best practices policy at the most competitive prices. View our portfolio of beautiful newly built and remodeled homes in the Santa Barbara and Montecito area. 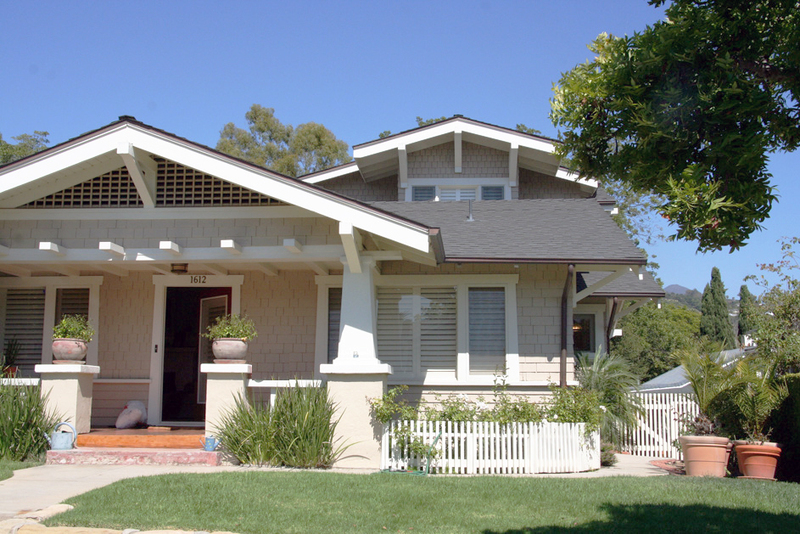 We are so highly recommended in the Santa Barbara and Montecito for your home building project. 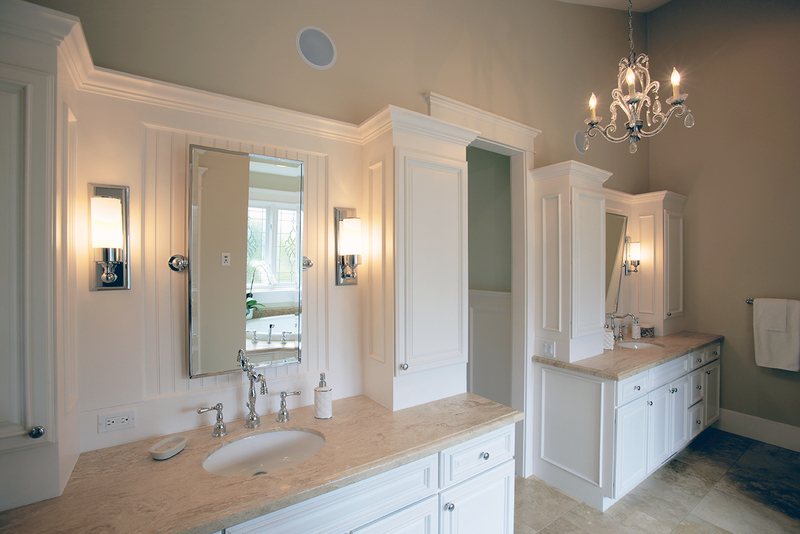 Accomplished design and construction firm. 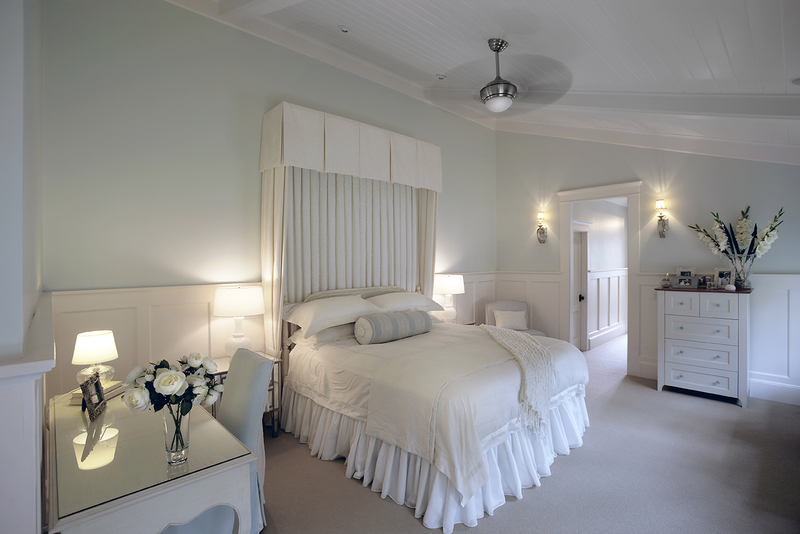 We have completed many beautiful projects in Santa Barbara and Montecito. Get to know us and what we can do with your dream home plans. We have some people come to us with sketches on a napkin who want to develop a budget before they spend any money having plans drawn up. 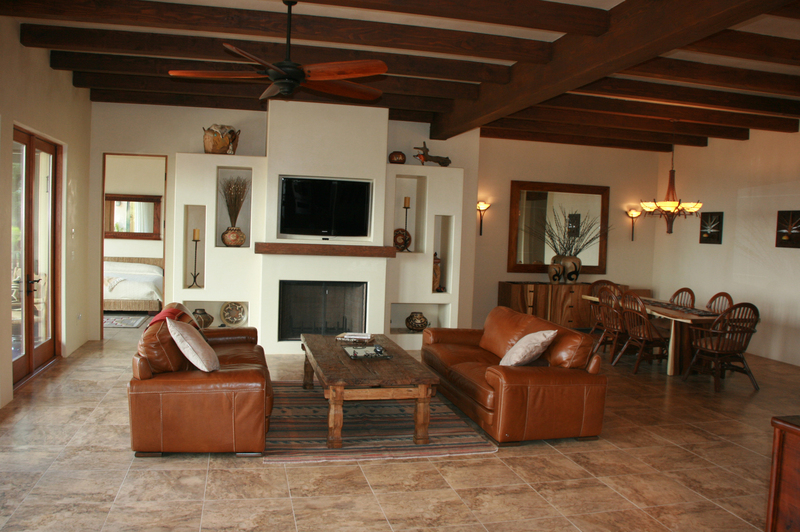 Santa Barbara Design & Build was born out of the need for seamlessly blending the vision of the architect/designer with the precise implementation of the builder to create a beautiful construction project in a timely manner and in the most cost effective way possible. A Custom Built home with the highest finish including T&G, beamed and coffered ceilings, heirloom quality bookshelves, and custom French rustic kitchen cabinetry. Due to a growing family, the owners needed more space. The existing house was a very small 2 bedroom, 1 bath bungalow that was originally built in the 1920’s. This 5000 square foot home was built from the ground up. This home features an open floor plan with 4 bedrooms all with their own bath.